I had to read this book synopsis a few times before I could process all that information! The cover is what grabbed my attention first, though. How gorgeous is that?! Simple is always better, in my opinion. 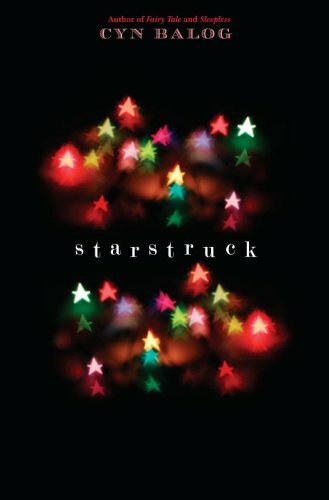 Starstruck has a contemporary feel to it, yet a little paranormal mixed in. This intrigues me. Plus I've always enjoyed any book that portrays the main character as the not-so-beautiful-perfect girl (*ahem* The Duff!). 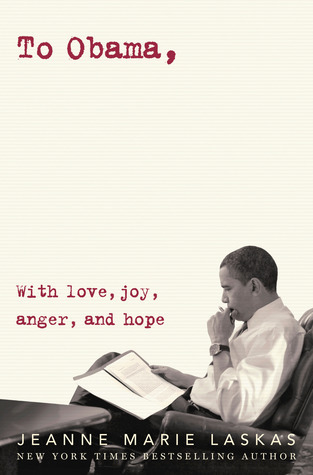 Definitely eager to get my hands on this new read in 2011! Great Pick! I too want to read this one like so many others!! The premise appealed to me right up until it went paranormal. So sad. I'll have to keep an eye out for reviews to see if it has a chance of being one of the few paranormal books I might actually like. Shame! I haven't read anything by this author. I love Cyn's writing! I thought at first those stars were Christmas trees - must be Christmas on the brain. I saw this book a few weeks ago and I still had to read the synopsis twice! I'm excited to read this and learn more about this Luminati! I can't wait for this one, it sounds so interesting and I agree I really love the cover too! Gah, I LOVE these Cyn Balog covers. Love love love. This sounds very interesting! YAY for it being based in New Jersey, lol! this sounds really cool!!! I haven't really paid attention to it in the past, but it looks awesome! TBR pile for sure!